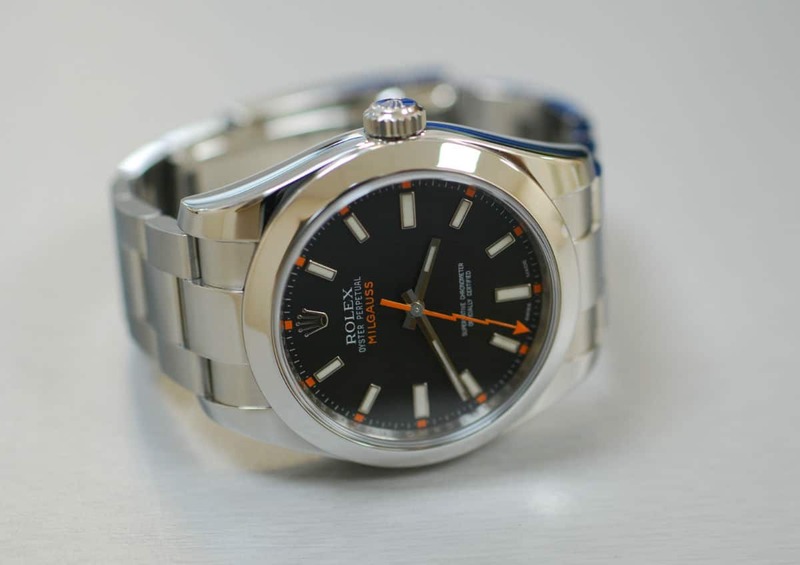 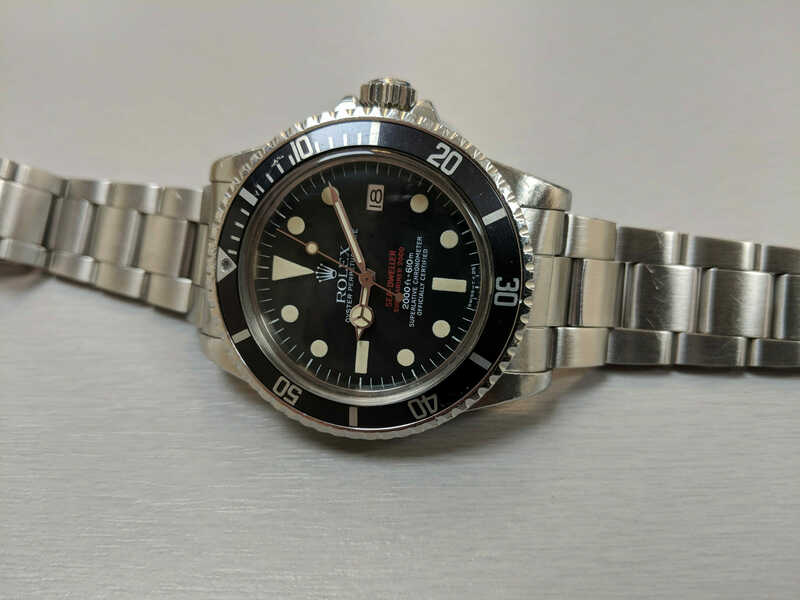 One of Rolex’s lesser known iconic watches, the Milgauss is designed to withstand large magnetic fields which can usually effect the rate and accuracy of a mechanical watch. 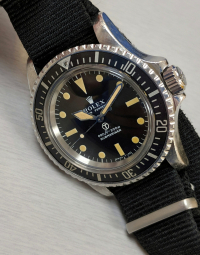 I thought I would show you how Rolex achieve this with the Milgauss watch when it came in for servicing, as you can only see the mu-metal shield when the movement is removed from the case. 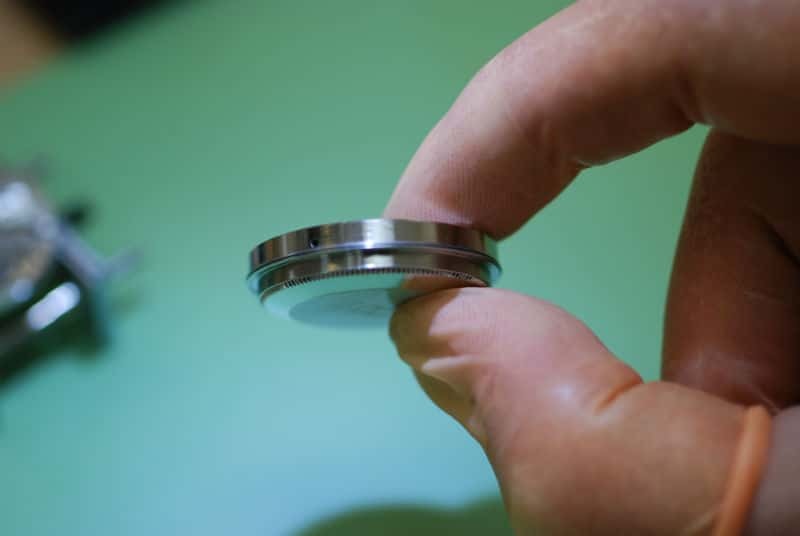 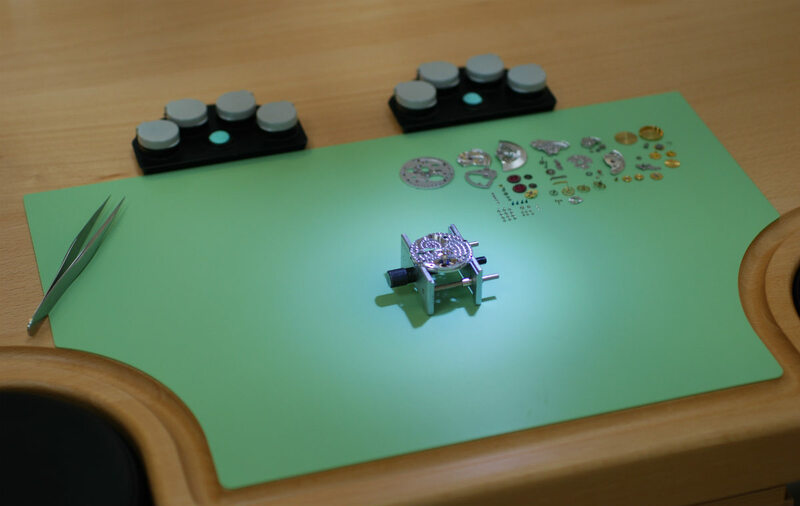 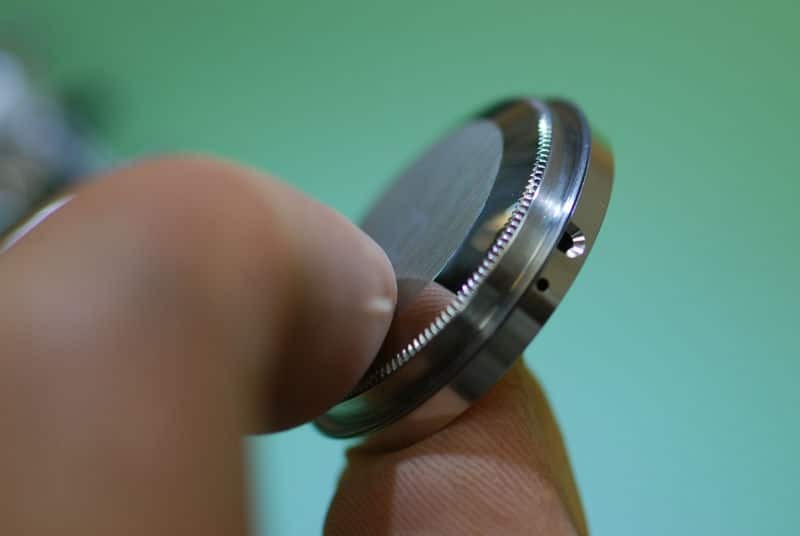 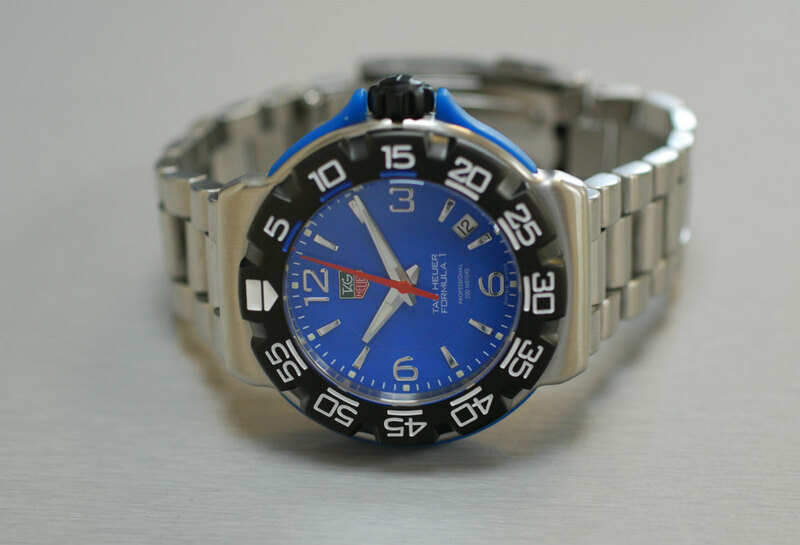 This alloy shield stops low frequency magnetic fields from changing the rate of the watch. 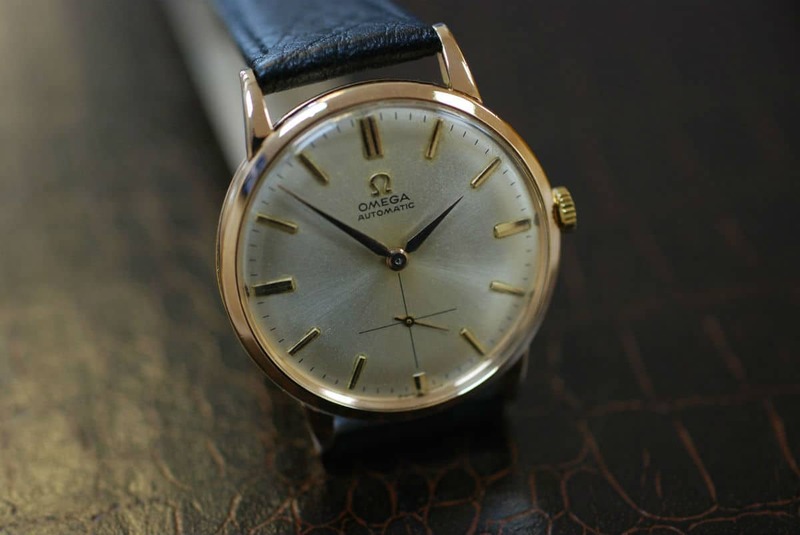 It sandwiches the movement with the top being the same design as the back of a Rolex watch and the front being a dish shape that the movement sits in and protects the front and sides. 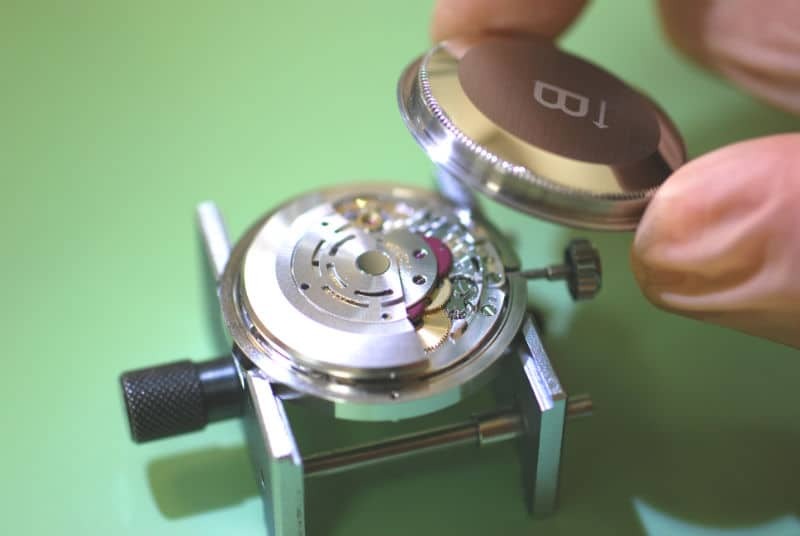 The movement is also fitted with Rolex’s Parachrom material which offers another level of protection against magnetic fields on the most sensitive part to magnetic fields, the hairspring. 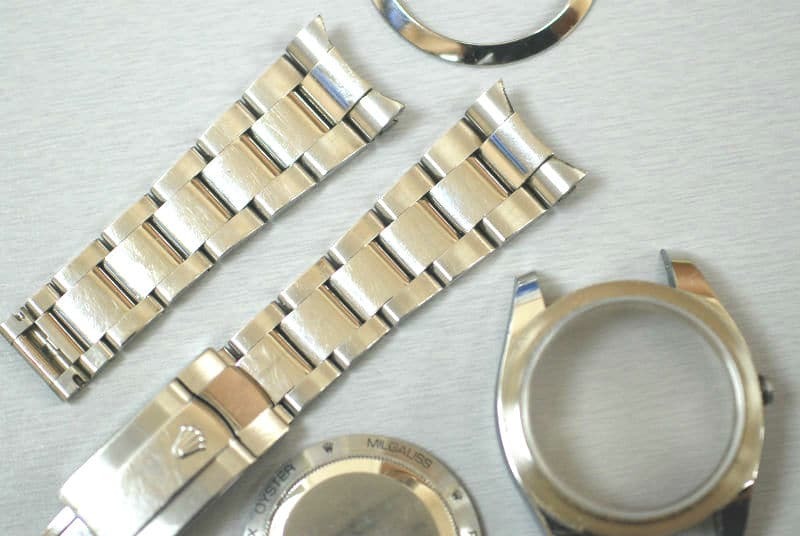 After the movement service the case was also restored to like new condition, here you can see the case parts after disassembly before polishing, and then the finished watch.